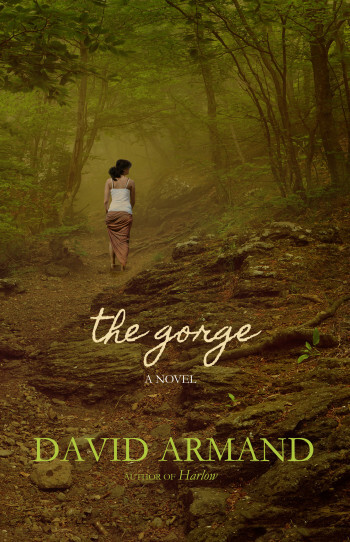 In his latest literary thriller, David Armand weaves together the stories of an eccentric cast of dark, frighteningly realist characters, each under suspicion of murdering a young girl, Amber Varnado, whose body is found hidden in a deep gorge at the opening of the novel. 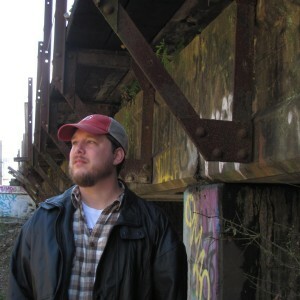 Set in southeast Louisiana in the small town of Franklinton, The Gorge follows the colliding lives of Tuller, the murdered girl’s boyfriend, whose suspicious past and his discovery of Amber’s body make him the prime suspect; John Varnado, Amber’s father, a Vietnam war veteran whose violent flashbacks cause brutal outbursts of rage and paranoia; Grady, a young man dwarfed by rickets who prowls the night to feed his strange desires; and Euwell, a man who lives in an old shack near the gorge and hunts for young girls to satisfy his lusts and quell his inner-demons. Armand’s spellbinding story explores the universal themes of desperate love and the pitfalls of false assumptions woven into the tenuous threads of coincidence that connect people in a small town. Masterful, profound, and full of spirit, The Gorge is literary entertainment of the highest order. Read David’s interview with Late Night Library here and with Deep South Magazine here.